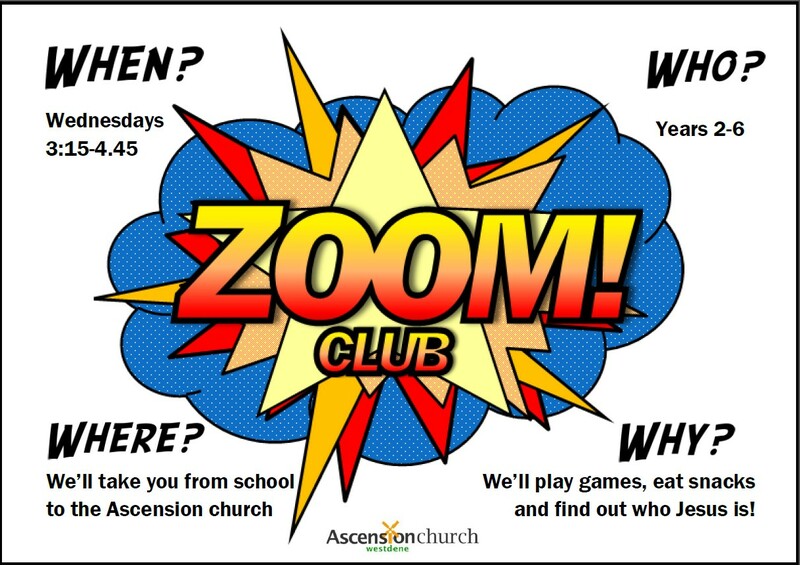 Zoom Club is an afterschool club on Wednesday afternoons at Ascension Church, Westdene. 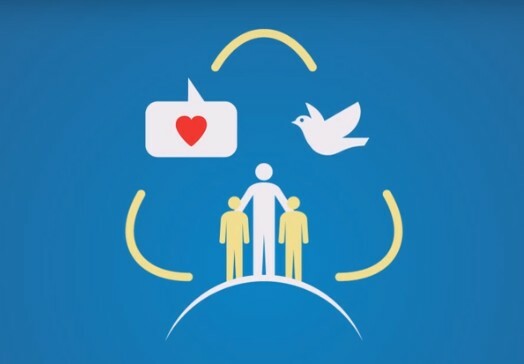 The aim of the club is to help children understand what Christians believe about Jesus, whatever their own background, as we explore the Bible using our literacy skills, games, crafts and more. 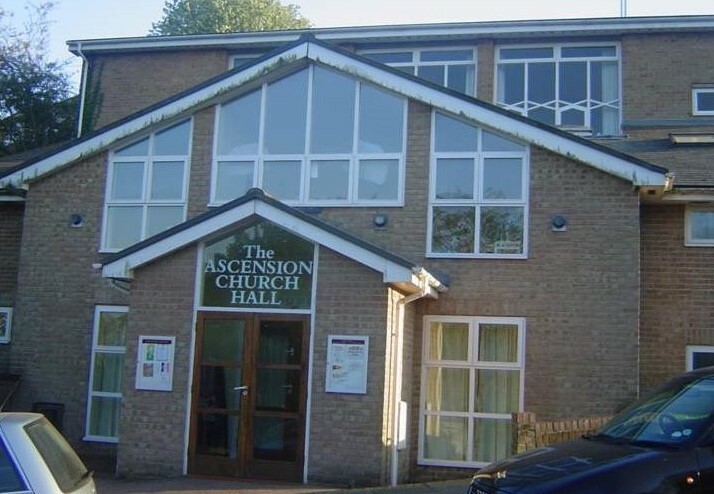 Everyone in years 3-6 is very welcome to join us and we expect the children to get thoroughly involved in all our activities. We regret that Zoom Club is not currently running. 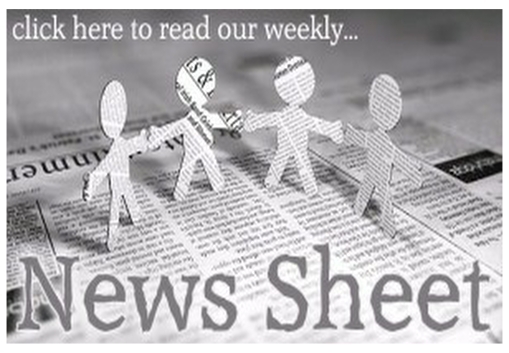 Please check back here for further updates.